There are some films that are so out there that they truly defy description. 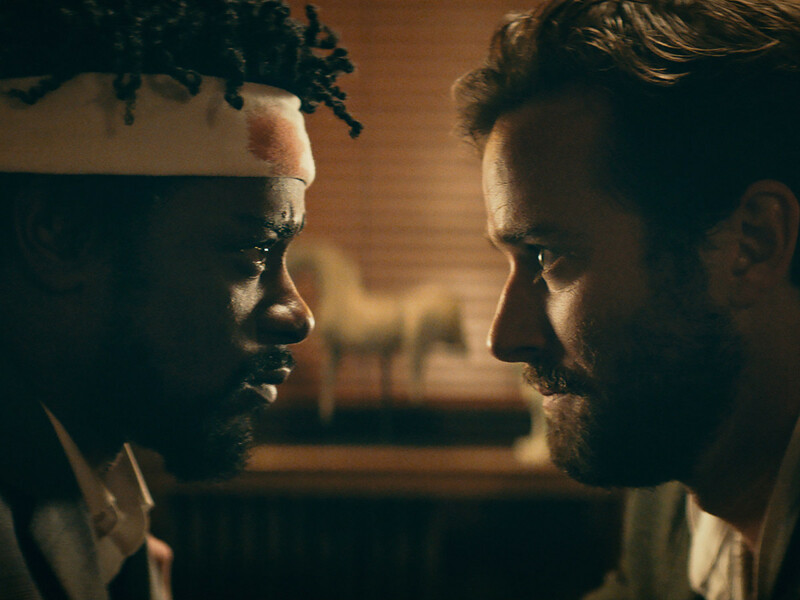 Boots Riley, a musician making his film writing and directing debut, goes to some deep and disturbing places in Sorry to Bother You, a film sure to be divisive among cinephiles. 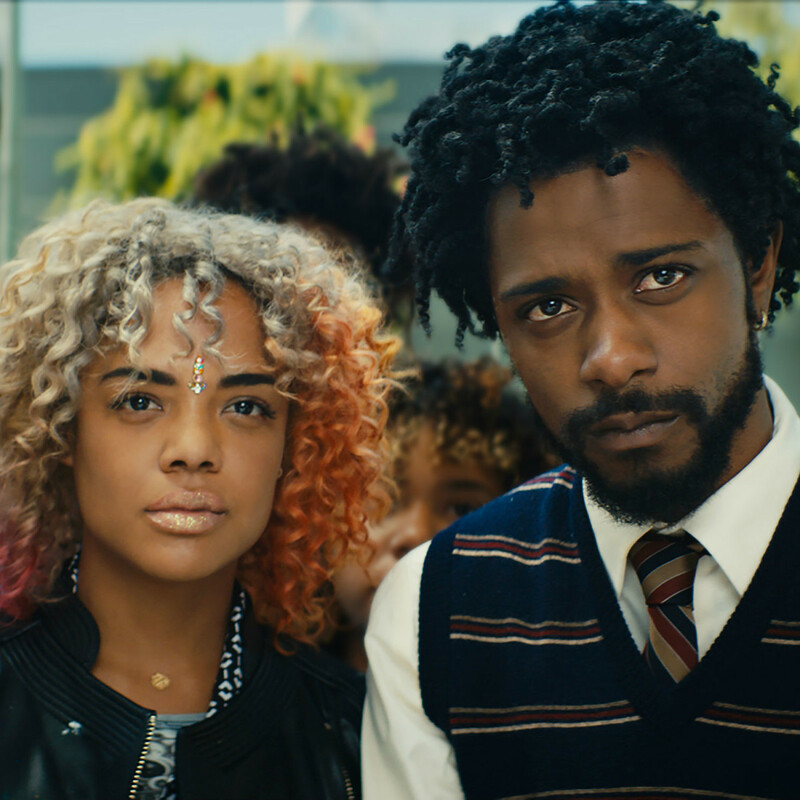 The story starts out in a straightforward manner, with Cassius Green (Lakeith Stanfield) trying to get a job to support his artist girlfriend, Detroit (Tessa Thompson), and pay back his uncle, Sergio (Terry Crews). 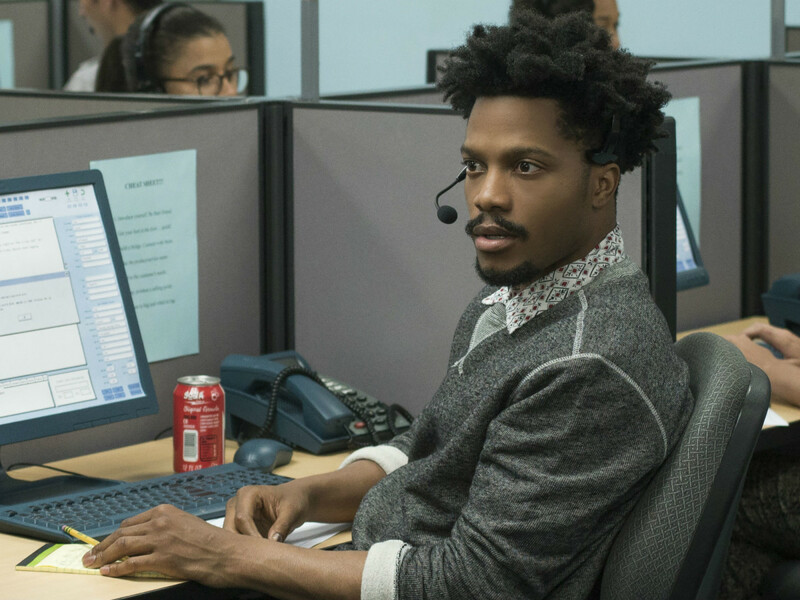 Things start to get hinky when his friend Salvador (Jermaine Fowler) helps him latch on with RegalView, a telemarketing company. 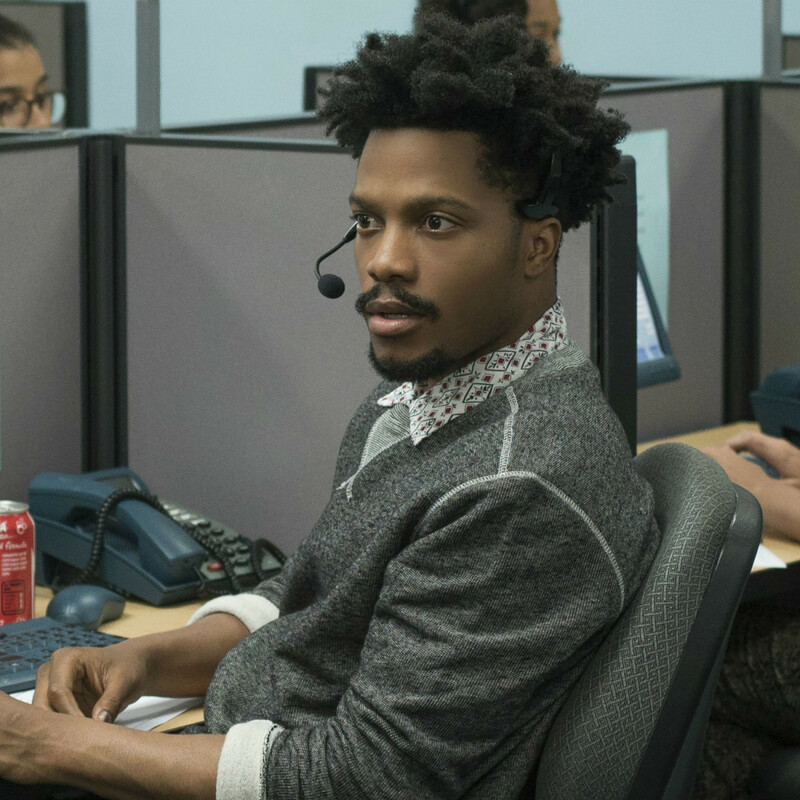 Encouraged to use his “white voice” to make more sales, Cassius soon becomes a rock star in the company, making his way toward becoming an elite seller, or “power caller.” That promotion inadvertently puts him in the orbit of WorryFree, a company that claims to offer its workers a life free from everyday stress, but also one that is compared to modern-day slavery due to its lifetime contracts. And then things really get weird. Riley takes satirical aim at a variety of social issues, including the perception of African-Americans in general, poverty, labor unions, and more. Virtually no white character comes off well, with portrayals ranging from buffoonish to downright evil. Even though he’s the main character, Cassius isn’t exempt from criticism. His rapid ascension in the company puts him at odds with Detroit and his co-workers, who think he’s selling out. Cassius agrees to a certain degree, especially because he’s now associated with WorryFree, but the things he can now afford make the job too tempting. There are so many WTF moments in the film that it’s hard to keep track. There are the many bold fashion and artistic statements by Detroit; the blasé acceptance of WorryFree by society; the existence of a game show called I Got the @!#$ Kicked Out of Me; and and the “white voices” of various characters, voiced by David Cross, Patton Oswalt, and Lily James. All of that pales in comparison, however, to a final act reveal that may have you questioning your own sanity. 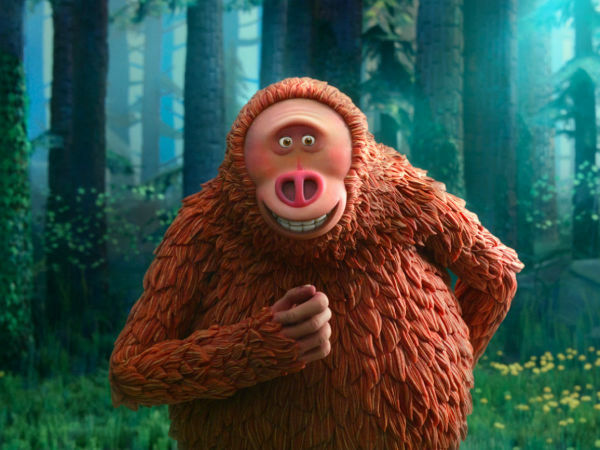 This is not a film for anyone who wants to sit back and just be entertained, as Riley is clearly unafraid to challenge moviegoers with some supremely strange material. 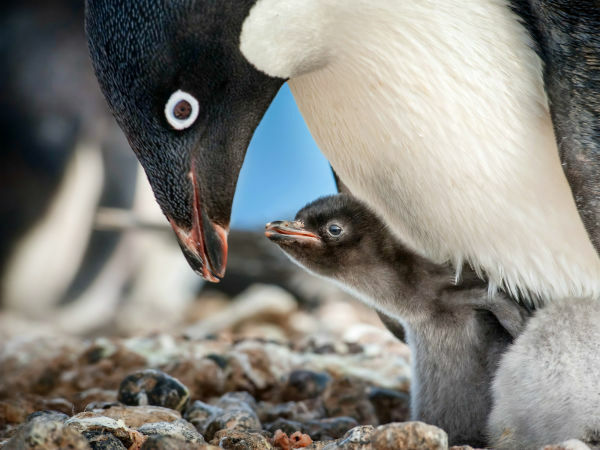 You may find yourself laughing at some bizarre moments, and then questioning whether you should be laughing at all. Riley has a knack for making you feel comfortable before dropping the hammer and knocking you for a loop. Stanfield has been called a star in the making ever since his debut in Short Term 12. 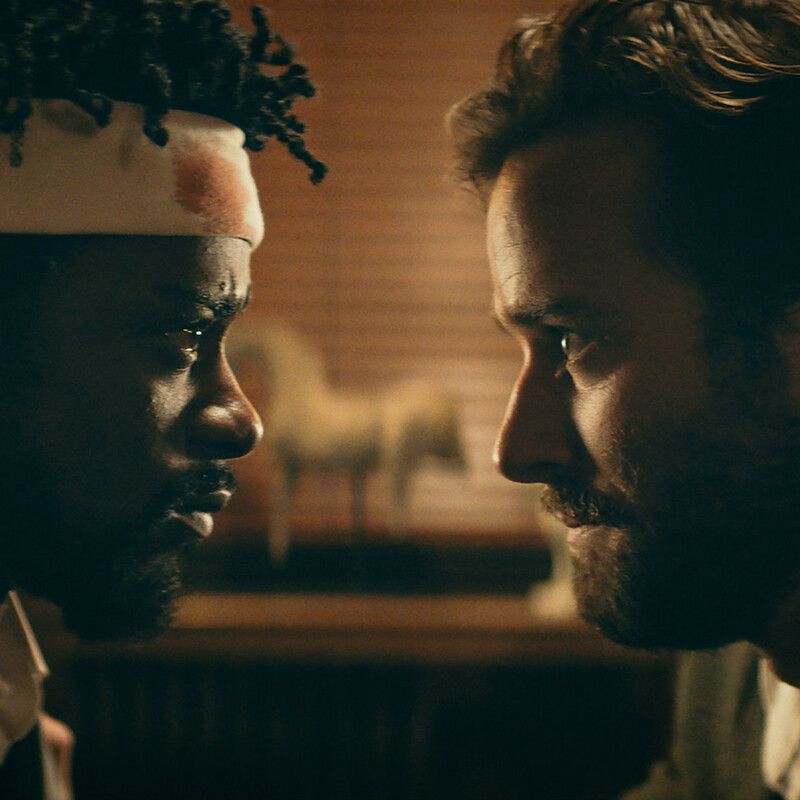 With Get Out, this film, and his supporting turn on the TV series Atlanta, he continues to prove that he’s an utterly unique actor. This is not a mainstream movie, so he may continue to languish in the shadows, but he certainly deserves to be recognized as much as anybody else out there. 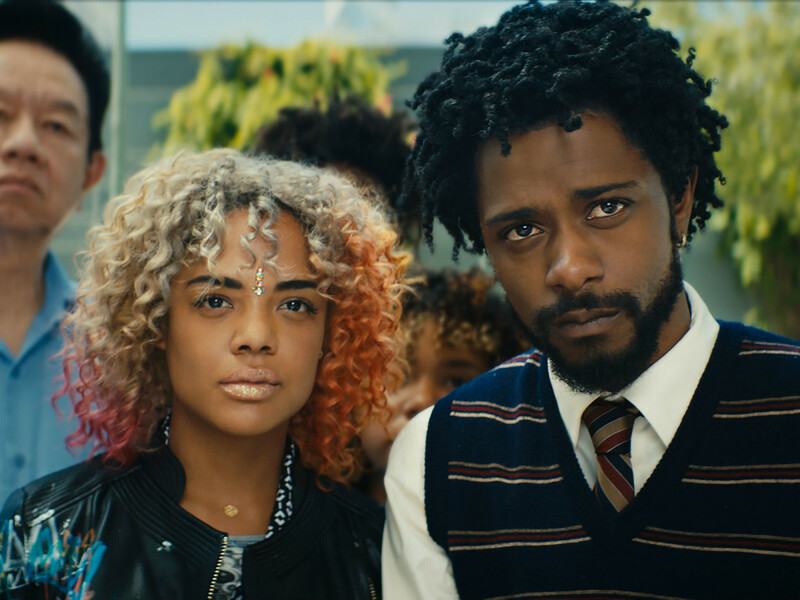 Sorry to Bother You is an ironic title, as many filmgoers are sure to be bothered greatly by the themes and imagery it contains. It may not be your cup of tea, but it’s as audacious as any film in recent memory, and one that any film lover should make an effort to see.